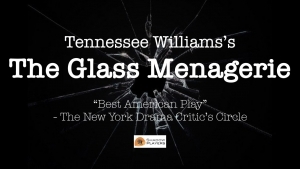 Before "A Streetcar Named Desire", Tennessee Williams first made his name with "The Glass Menagerie". Caught between his histrionic mother and mentally fragile sister, Tom made plans to leave them for good. His mother, however, is set on helping her daughter find a gentleman caller, and forced Tom to invite his friend Jim to dinner. Originally set in 1930s America, this American classic has been reimagined for 1960s Hong Kong, but the magic of Williams's writing still shines through in this tale of hope, aspirations, and shattered dreams. 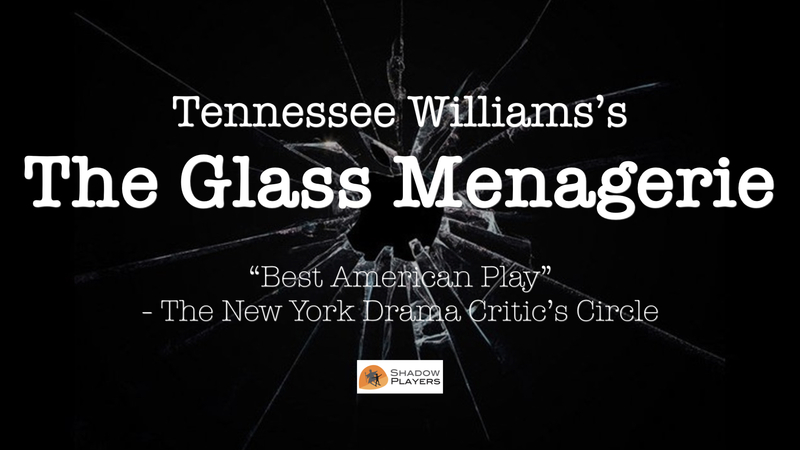 Featuring strong autobiographical elements, this play is a must-watch for all interested in the life and works of Tennessee Williams.